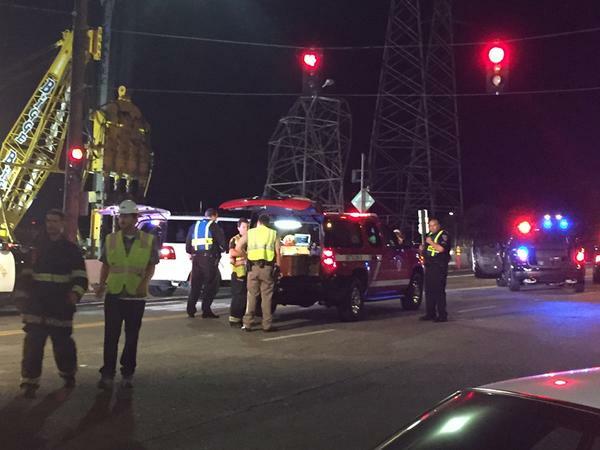 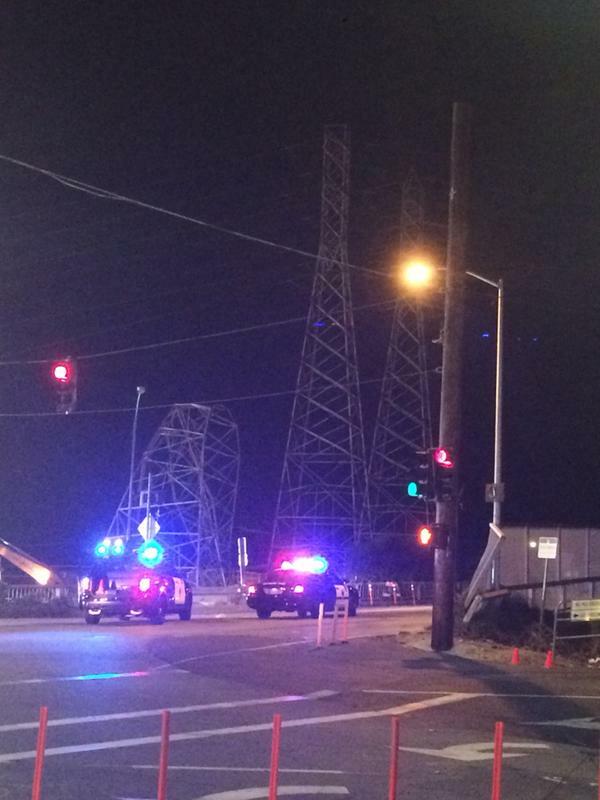 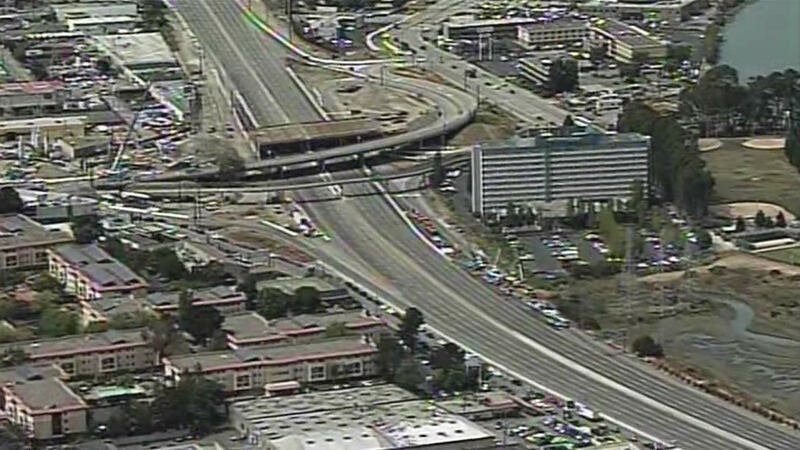 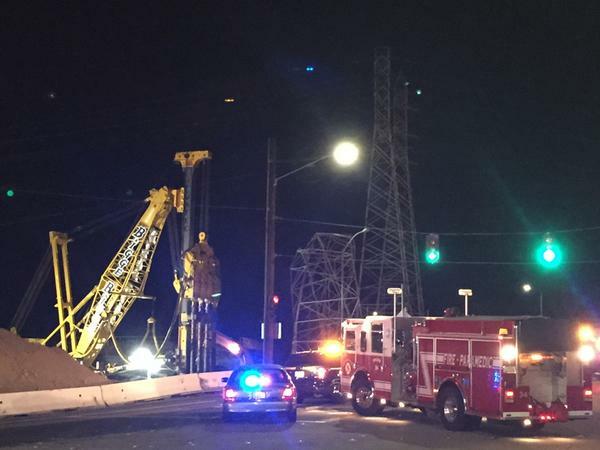 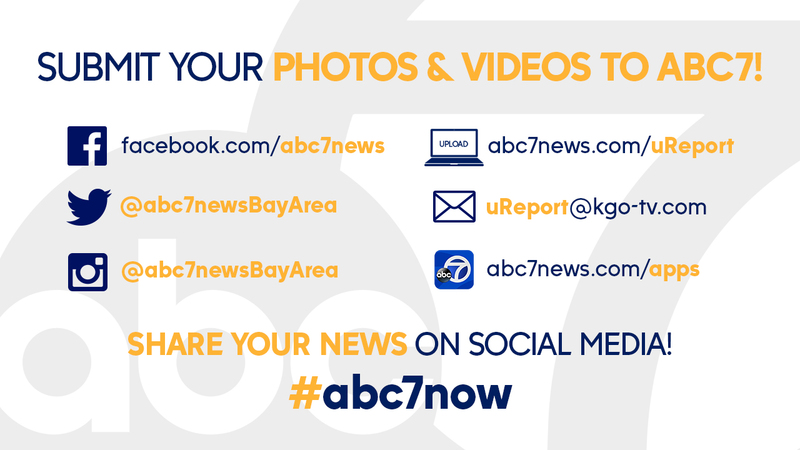 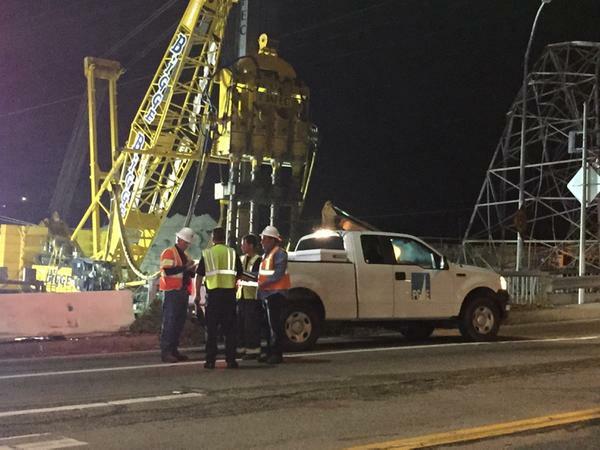 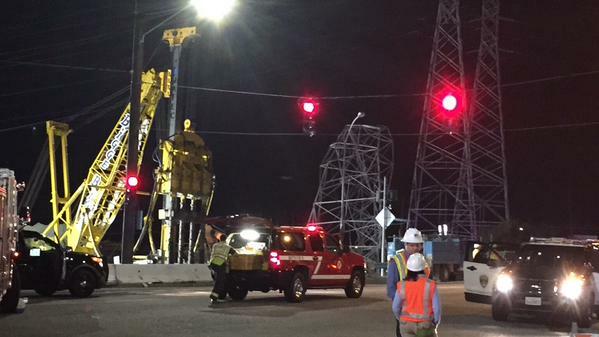 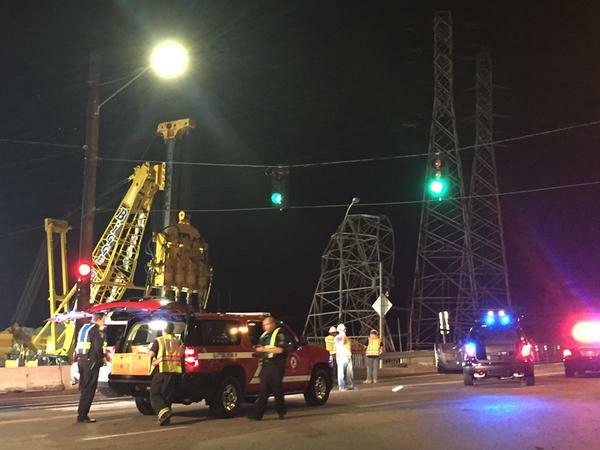 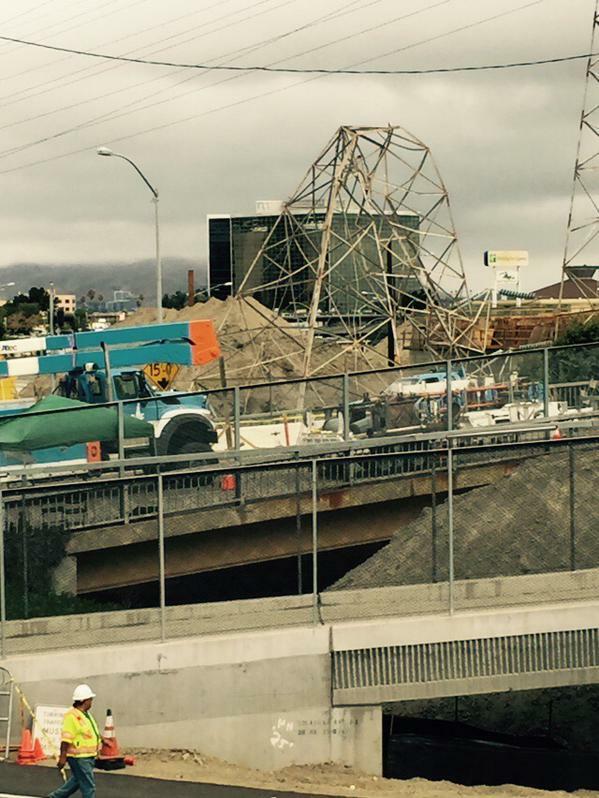 BURLINGAME, Calif. (KGO) -- A PG&E transmission tower collapsed on Friday, August 28, 2015, causing a big power surges in the bay Area that could be seen at AT&T Park. 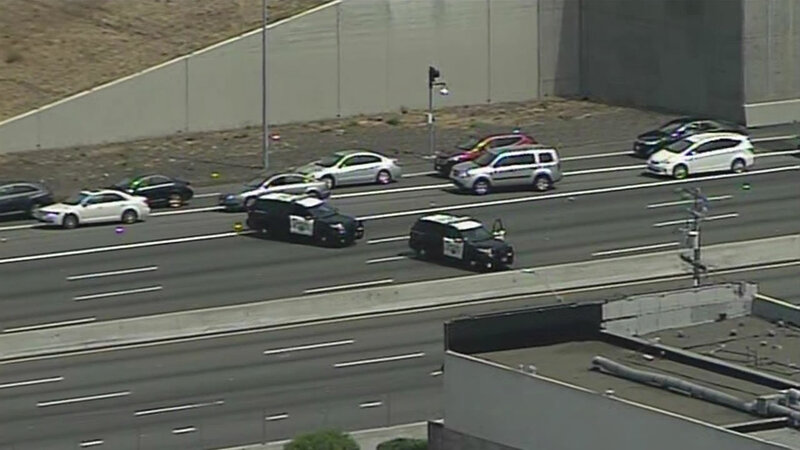 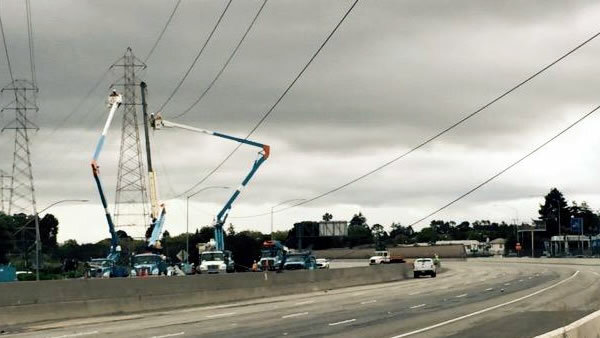 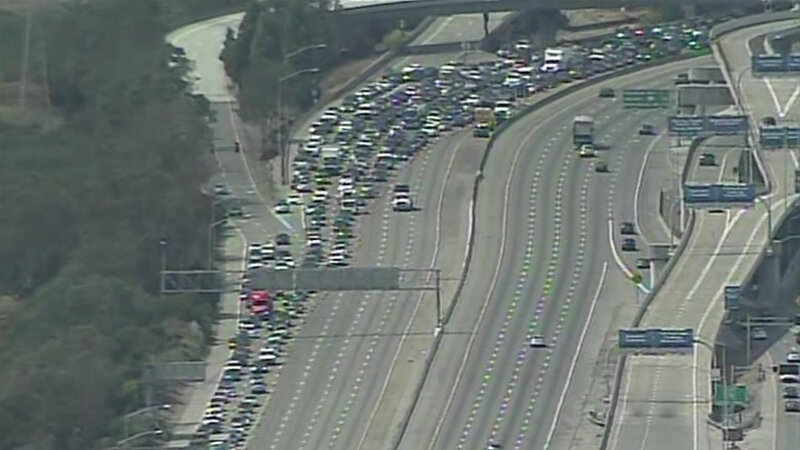 High-powered transmission lines fell onto Highway 101, prompting closures that left drivers stuck for hours. 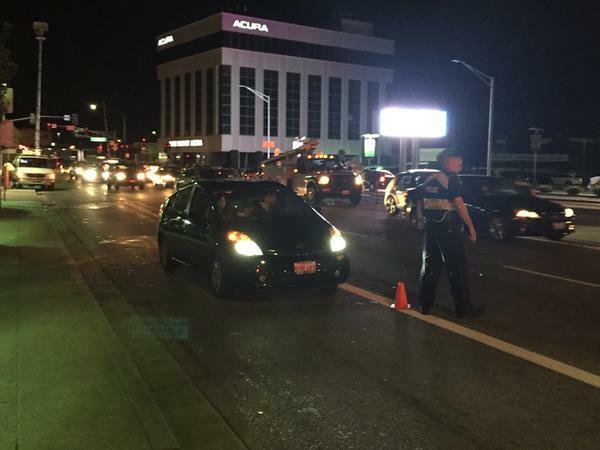 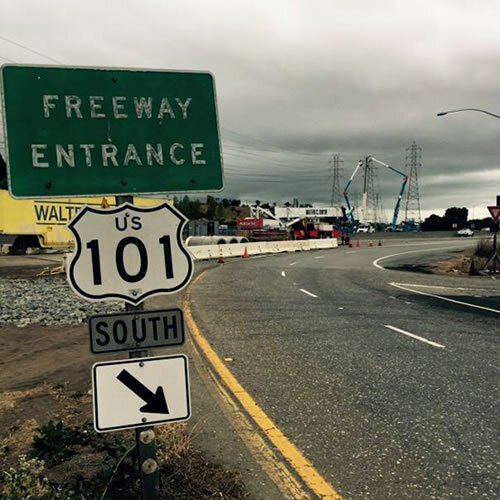 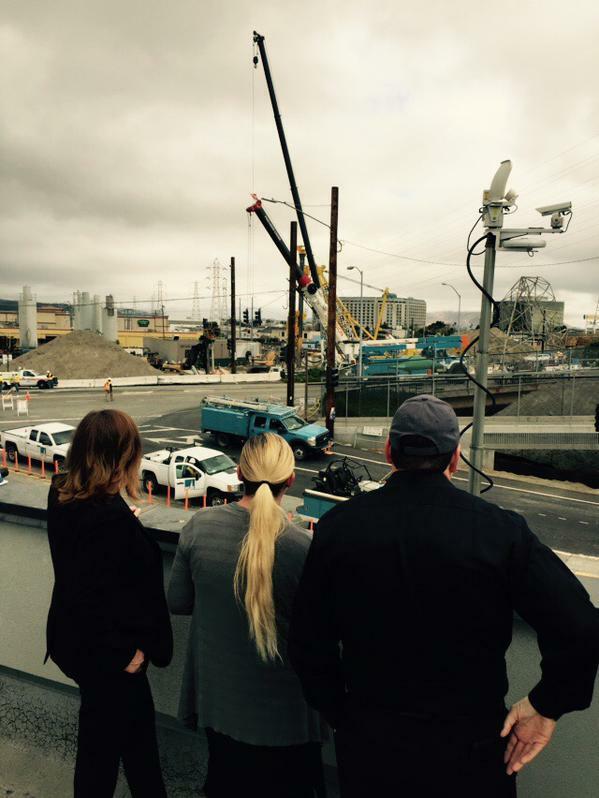 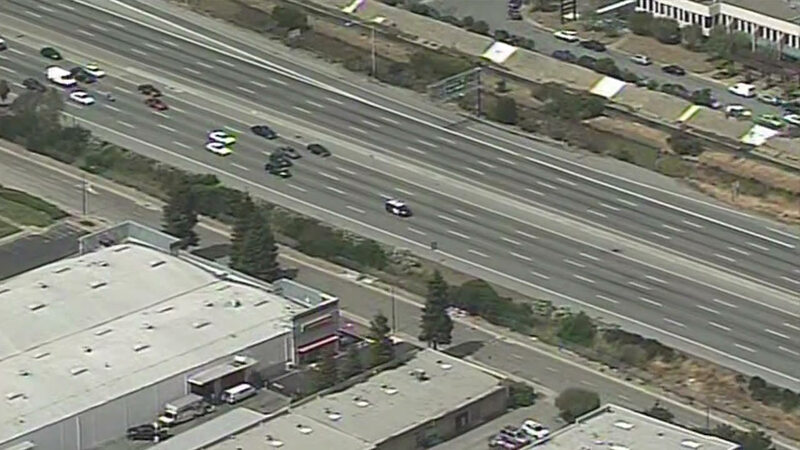 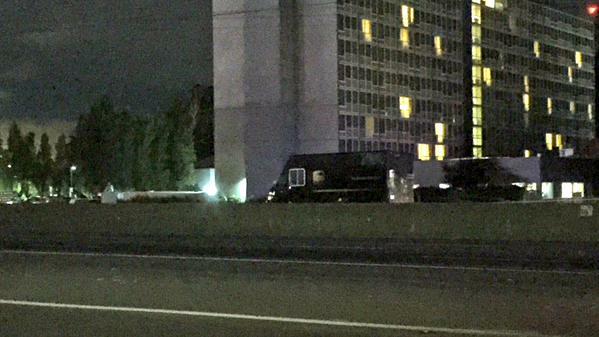 Highway 101 reopened in time for the Monday morning commute.